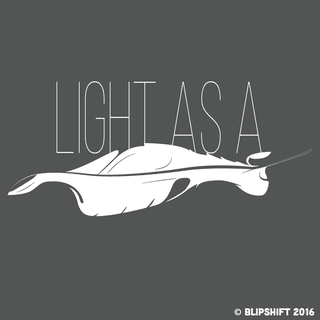 Shameless self promotion - the day has finally arrived - which is my Lotus “Light As A Feather” design going on sale at the goodfolks at Blipshift. Any orders will be greatly appreciated and each $1 i receive will go towards making my CLK more gaudy. Click here to view their site.